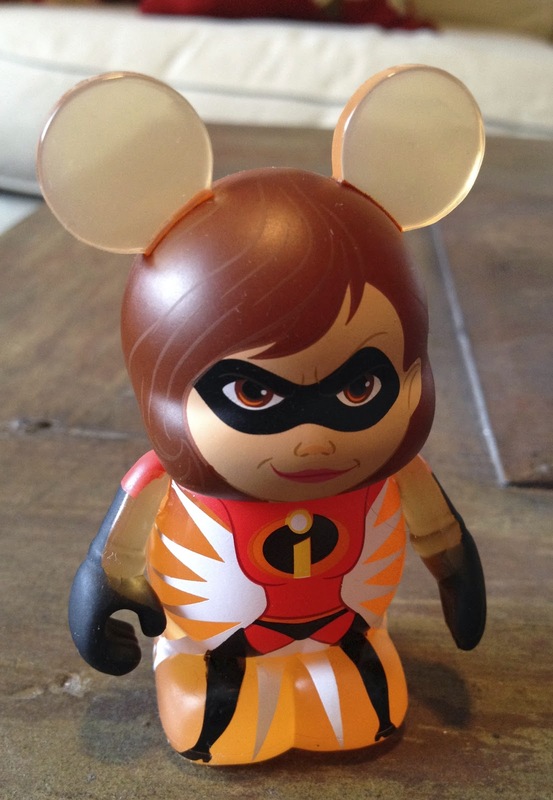 Today's post is yet another update to my Pixar Series 2 Vinylmation page...Mrs. Incredible! Visit the original post here and scroll down for the update. Thanks for visiting!